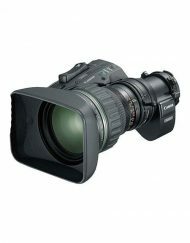 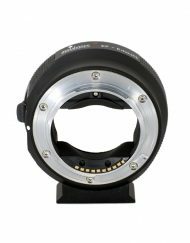 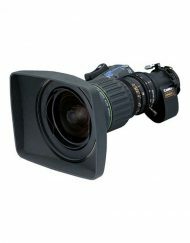 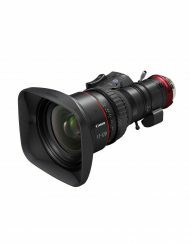 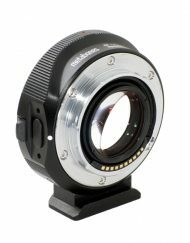 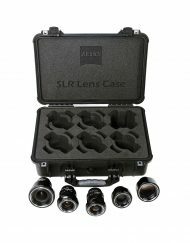 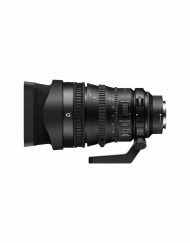 The 2/3″ 10 megapixel JC10M lens series provides 200lp/mm resolution and low distortion in order to maximize performance for high-end applications. 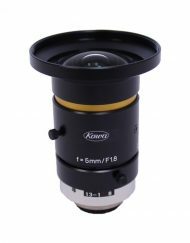 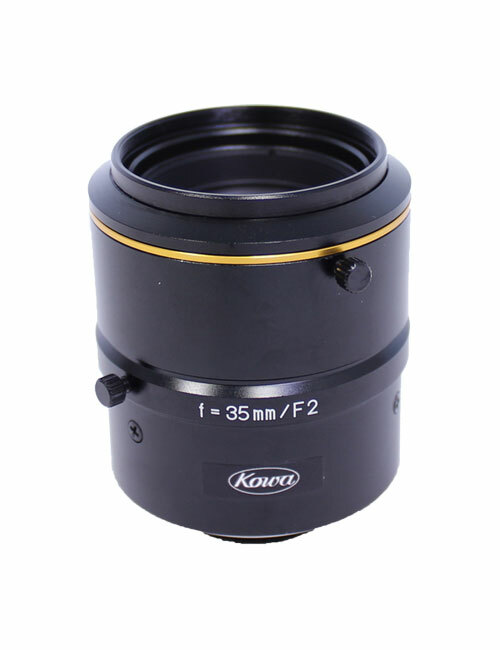 Incorporating Kowa's broadband coating and floating mechanism design, the JC10M lens series greatly reduces chromatic aberration at any distance and maintain a high transmission from visible to NIR. 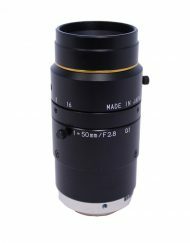 SKU: KowaLM35JC10M. 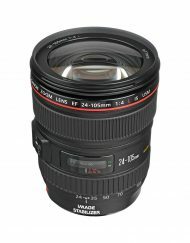 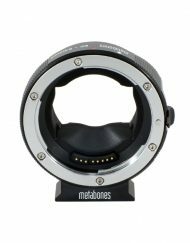 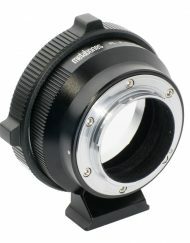 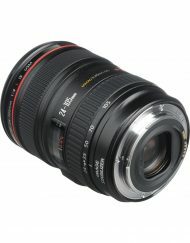 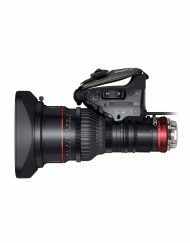 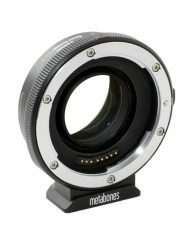 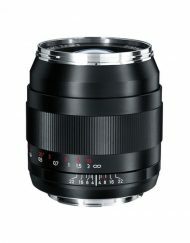 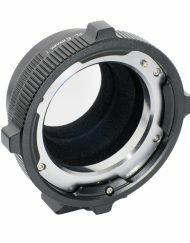 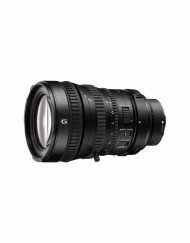 Categories: Camera, Lenses, C.